A human body found in the wreck of the Costa Concordia is likely that of an Indian waiter, the last person unaccounted for in the January 2012 tragedy, according to media reports from Europe. The shipwreck is being dismantled in Genoa, Italy. 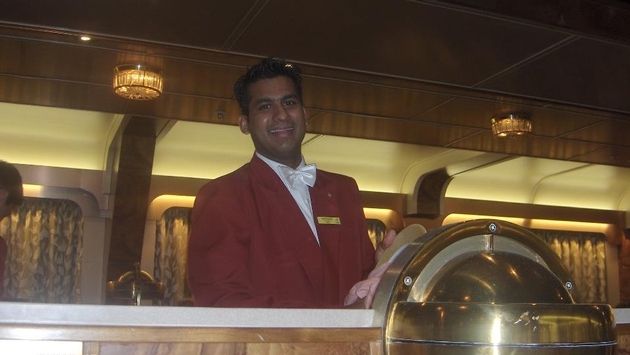 The British newspaper The Telegraph reported that the body, believed to be Russel Rebello, was found in a stateroom on the eighth deck crushed under overturned furniture. Salvage workers found an identity card in his trousers that included his name and photograph. The workers notified authorities, who ordered DNA tests to verify the identity.